Speakeasy cocktail lounge serving hand-crafted cocktails inspired by the Golden Age. Elevate your cocktail experience. Come join us for Negroni Week and help support a great cause! Negroni Week launched in 2013 as a celebration of one of the world’s great cocktails and an effort to raise money for charities around the world. 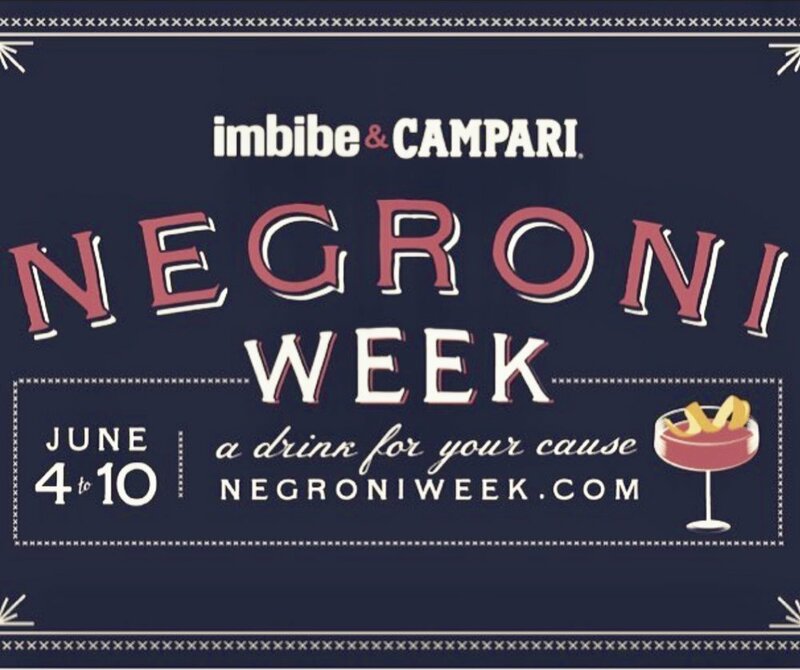 From 2013 to 2017, Negroni Week grew from about 120 participating venues to over 7,700 venues around the world, and to date, they have collectively raised nearly $1.5 million for charitable causes. For one week every June, bar, and restaurants mix classic Negronis and Negroni variations for a great cause. 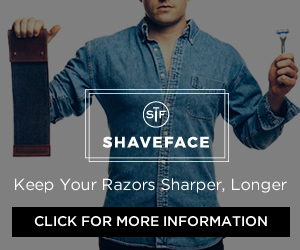 To participate, each venue signs up at negroniweek.com, chooses from our list of official charity partners, and makes an immediate donation to that charity. Then they can return during and after Negroni Week to make additional donations to their chosen charity. After Negroni Week is complete, we tally up how much was raised collectively by all of our participating bars, restaurants, and partners.